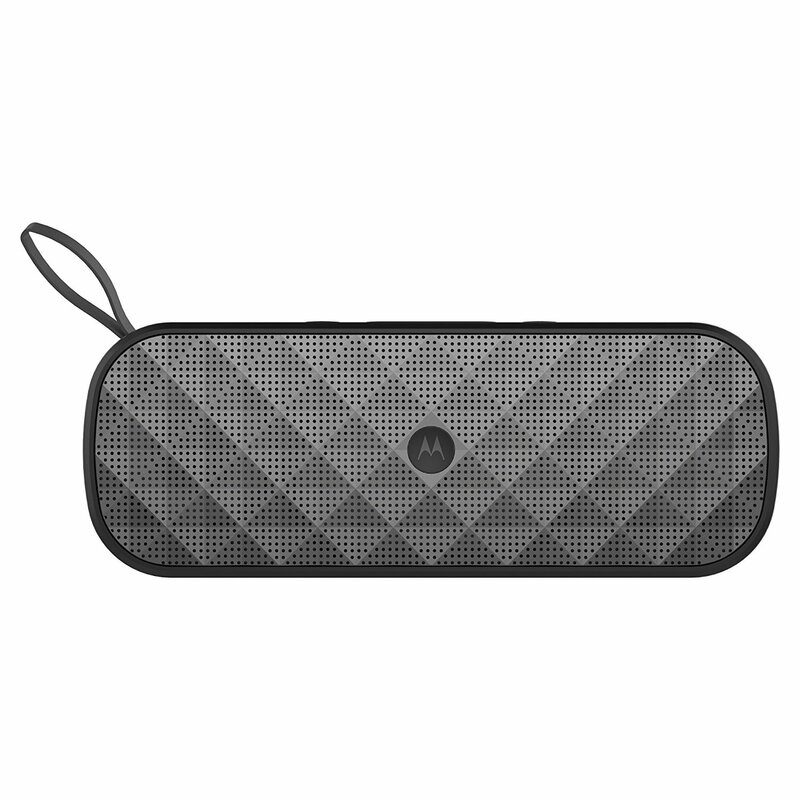 Motorola Accessories, a Binatone Global division, is launching the newest Sonic Play series of portable speakers in a variety of sizes. 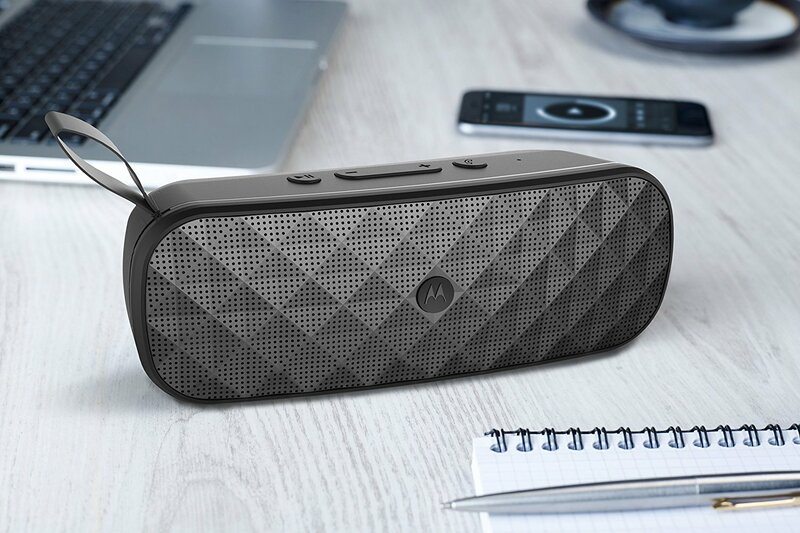 These are wireless bluetooth-powered speakers with long-lasting play time and water resistance. 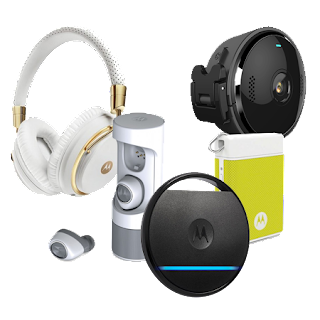 The Motorola Sonic Play+ 275 leads the pack of these speakers, with IP54 water protection, as well as a microSD card reader. 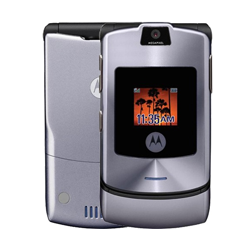 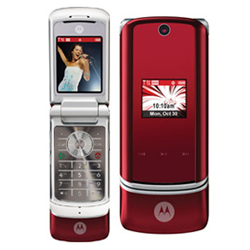 It also comes with an FM radio and it can play music for over ten hours. 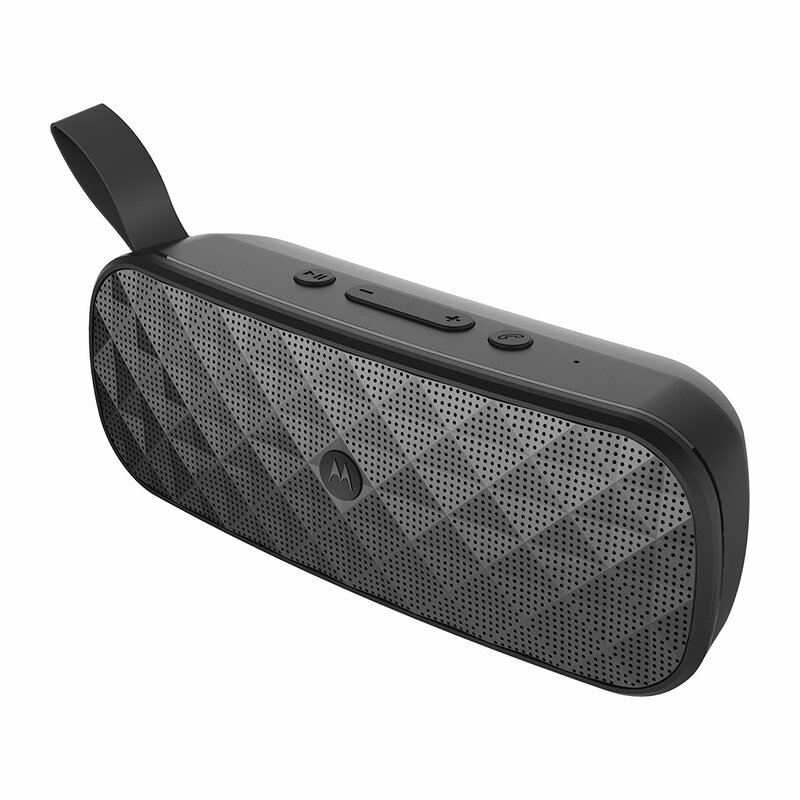 This is a bluetooth device, so you can play your phone's music into it. 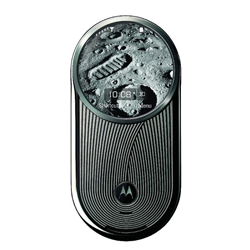 But it also comes with a 3.5mm port in case you want to plug in your headphones. 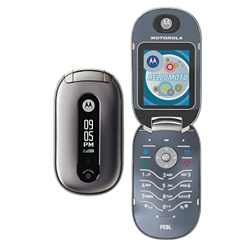 You will also be able to take calls thanks to its integrated microphone. 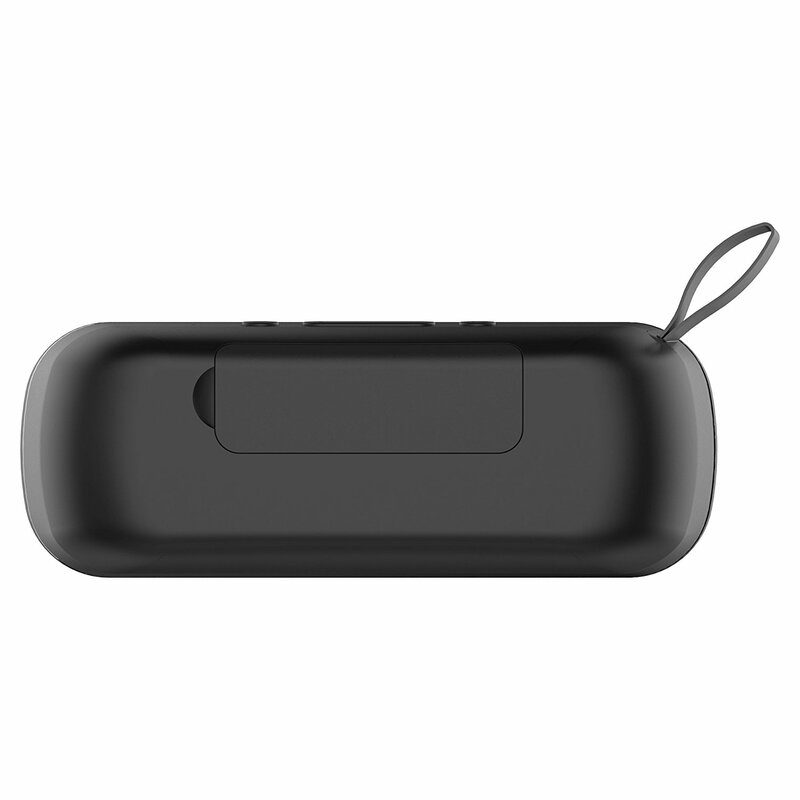 The Sonic Play range also includes more compact and affordable devices that do not come with the microSD slot for music playback. 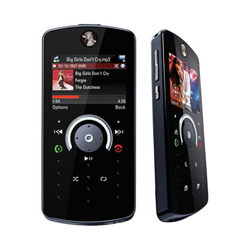 The top range Sonic Play+ trades for less than 50 dollars, though, so it's still a great choice. 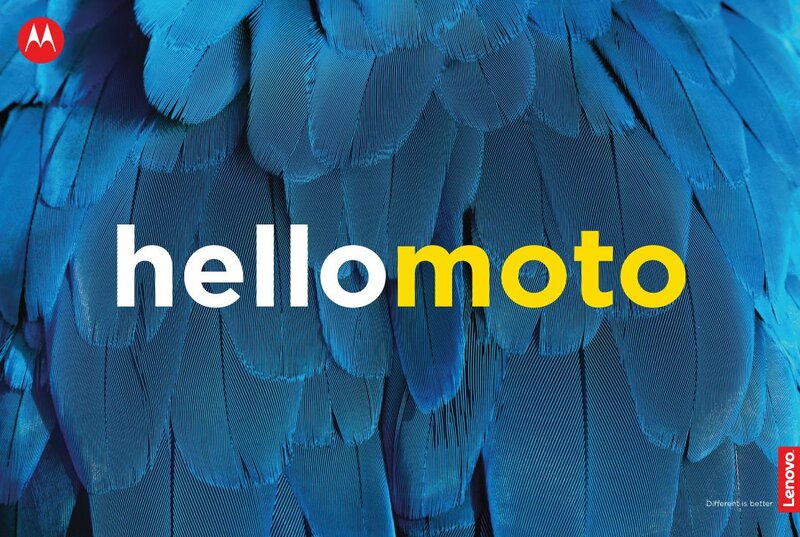 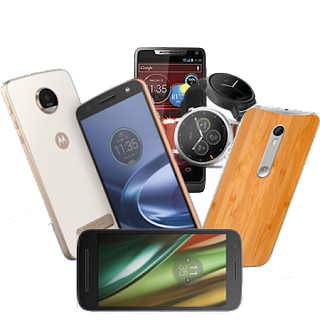 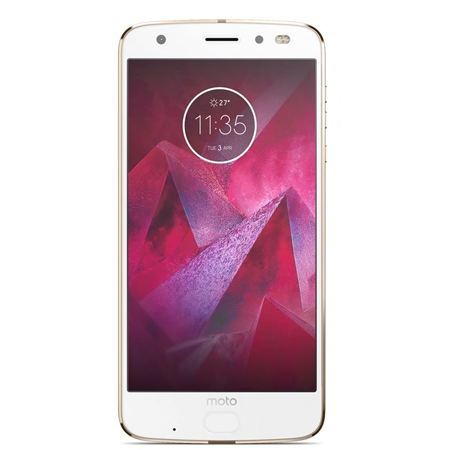 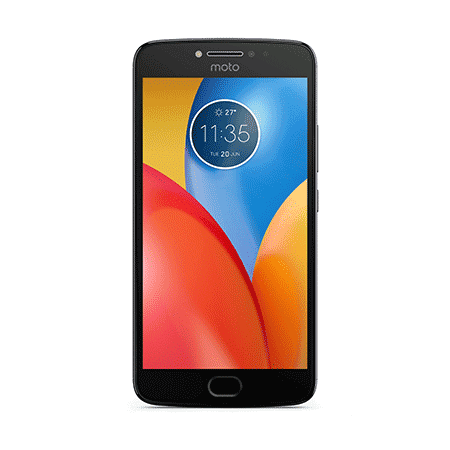 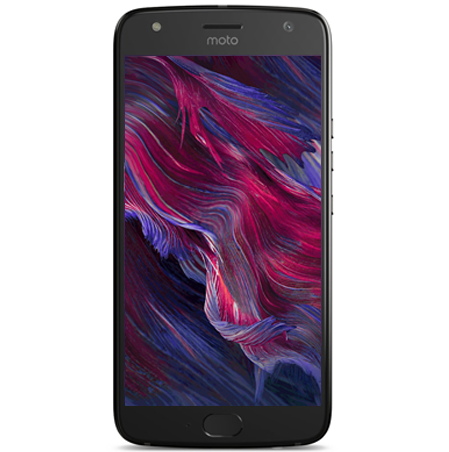 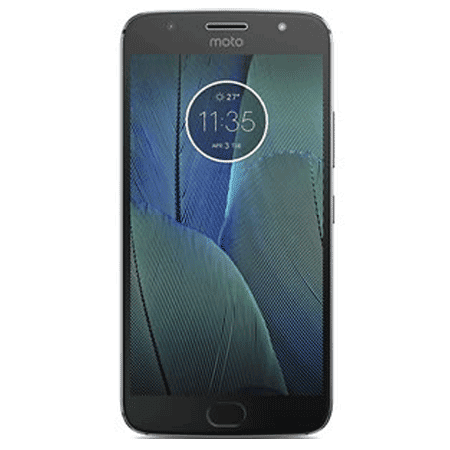 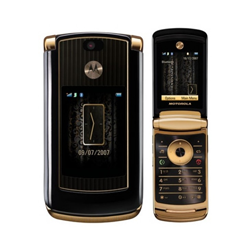 As always, expect it to be released at MotorolaHome.com soon and all major retailers in the US.